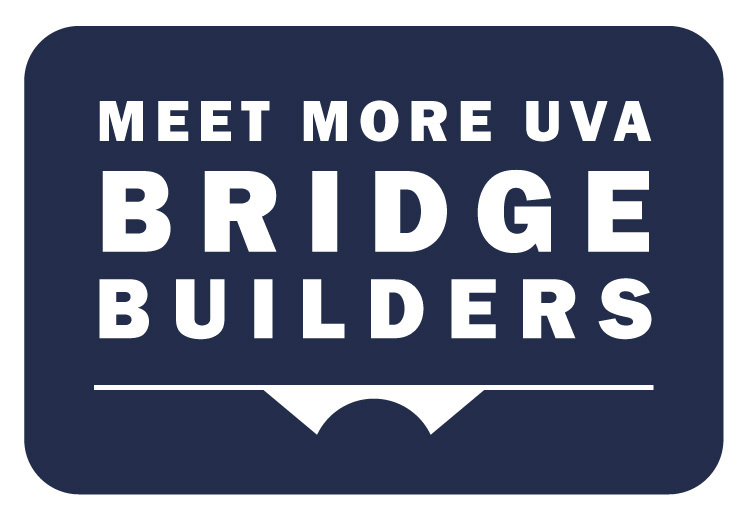 Many University of Virginia students spend their treasured spring breaks traveling or catching up on their studies. 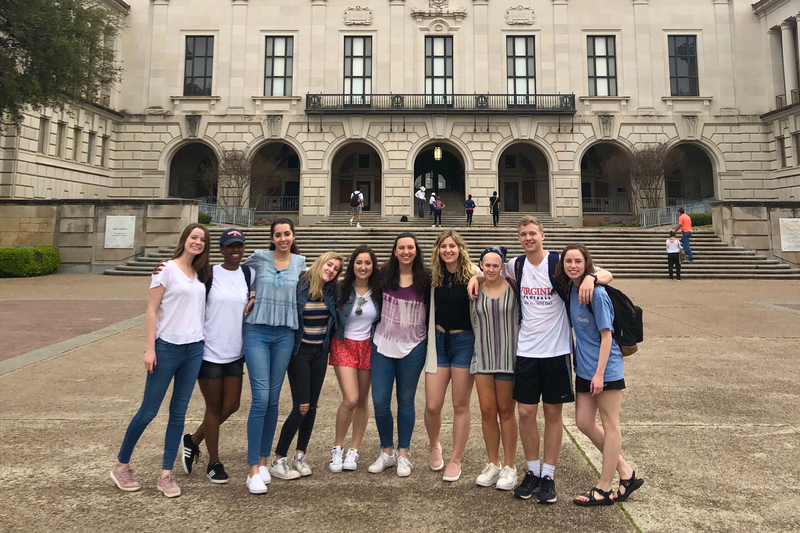 However, this month, more than 30 groups of students opted to spend their week off participating in service projects around the world, leaving a positive mark on communities far from Grounds. 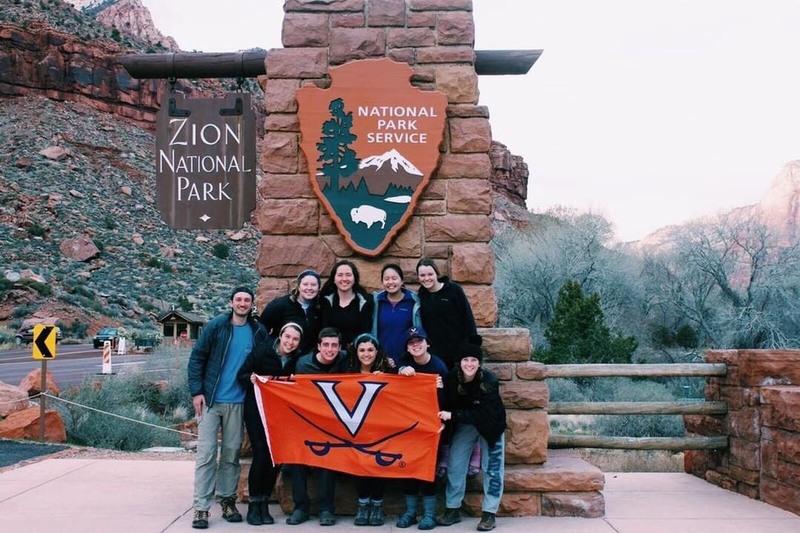 Alternative Spring Break, an organization founded in 1992 to give UVA students service opportunities over University breaks, organized 30 trips for this year’s break, with activities ranging from environmental projects to housing, taking place all over the world. 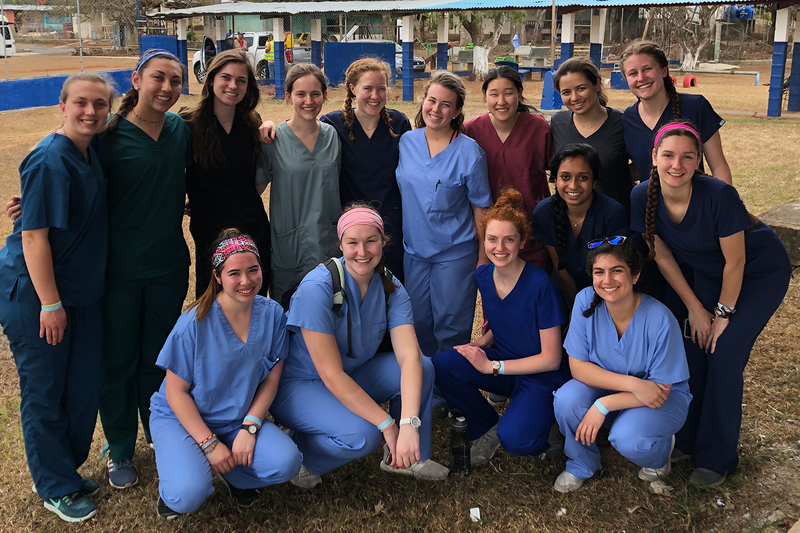 Other service organizations, such as UVA’s wing of Global Medical Dental Brigades, gave graduate students the opportunity to leave their mark during spring break. 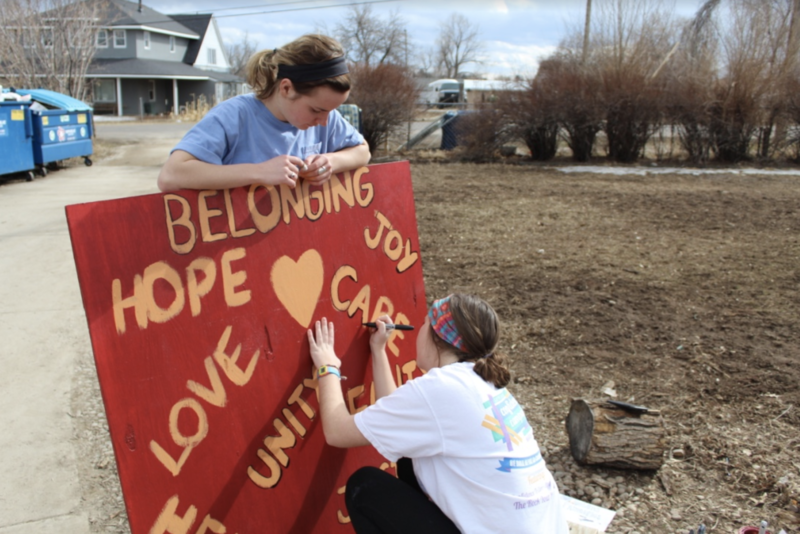 Students Kate Price and Rachel Walet paint a donation box for Angelica Village in Lakewood, Colorado on Alternative Spring Break’s Denver trip. Students in Peru worked with Lima-based Tarpuy Sonqo to organize pop-up medical clinics around Pachacutec and visit local schools. 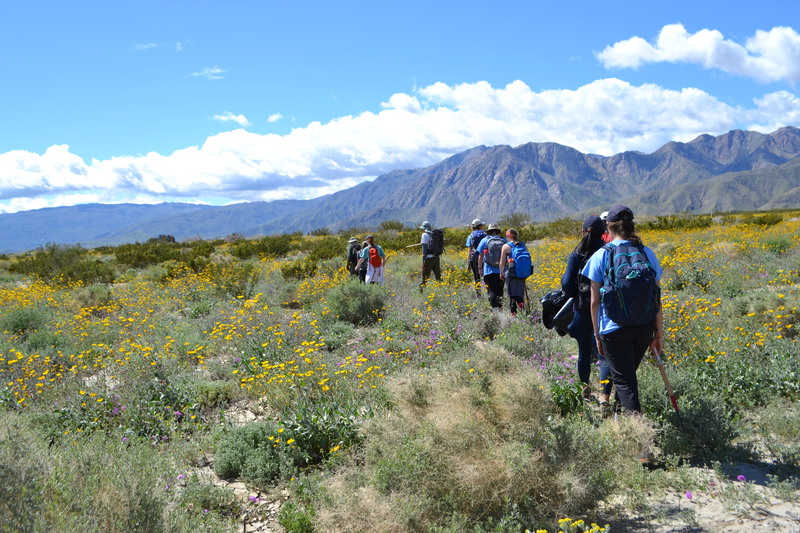 Alternative Spring Break’s group in Southern California spent the week working with park staff to help eradicate invasive species and learned about the park’s archeology and paleontology. In Austin, UVA students worked with organizations that serve the region’s homeless population. During their spring break, students in Zion National Park worked to sort trash and assist with the park’s Visitors Management Program. 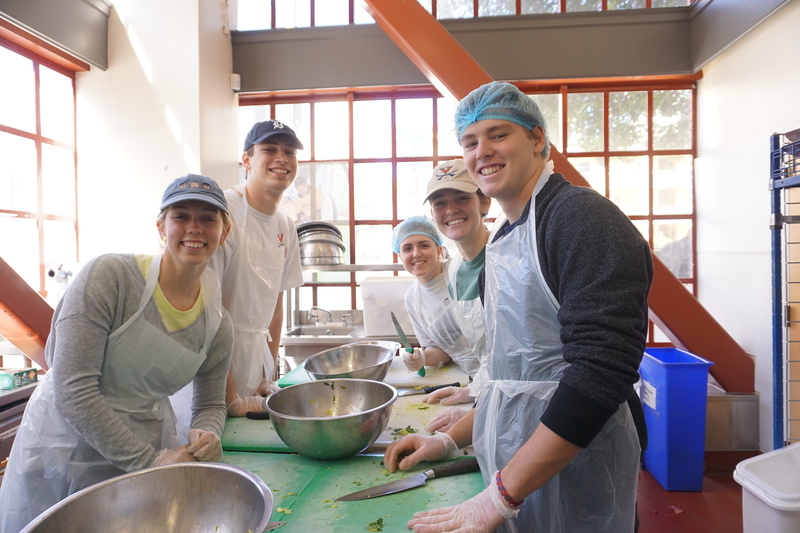 Alternative Spring Break students in San Francisco volunteered with Project Open Hand, preparing meals for the local homeless community. 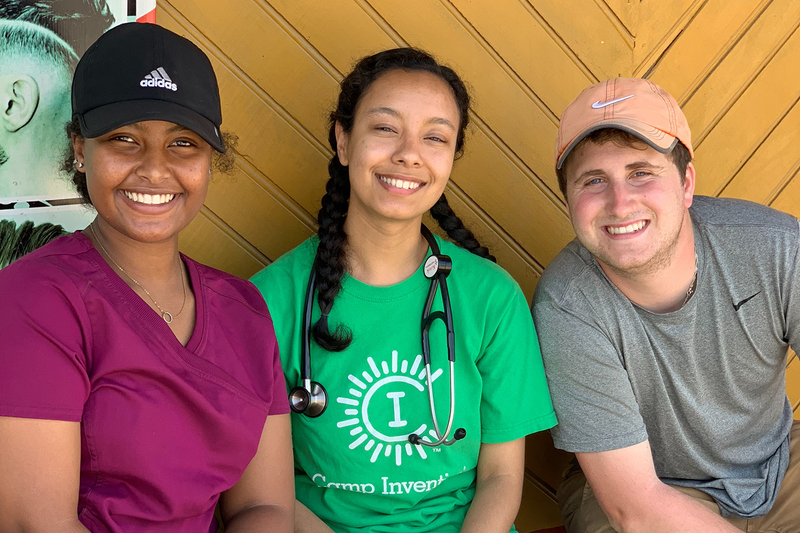 In addition to undergraduate students, UVA’s chapter of Global Medical Dental Brigades traveled to San Carlos, Panama to set up a free clinic for residents of Los Mortales and Los Pozos.